Anna van Densky OPINION It would be utmost naive to believe Spanish Socialist Prime Minister Pedro Sanchez is eager to enter history books as a man, who derailed Article 50 deal, and destroyed the the EU27 collective effort to avoid ‘hard Brexit’ over such a ‘eternal‘ issue as Gibraltar ceded to British crown in 1713. Even more so, the derailing of Brexit deal would be senseless facing the solid support of the leadership of territory unequivocally given to British government both by the Chief Minister and opposition. However Spanish veto threats hanging as Damocles sword over the final draft deal to be presented for endorsement on the EU Brexit Summit just in a day is an ideal opportunity for Sanchez to raise his own stakes politically in Europe and gain a considerable capital at home, boosting his own popularity. Virtuoso of public relations, formed in Brussels institutions, Sanchez mastered modern communication strategies and has no intention to miss an opportunity Brexit offers. In profound need of electoral support, Sanchez, whose ascension to power happened though elaborate parliamentary chess combination, but not the citizen’s vote, finds himself in a need of political capital, and voters sympathies, he has been chronically missing. The struggle for Gibraltar status is a ideal subject to raise media and public attention in Spain to gain so much needed for the Socialists popularity. 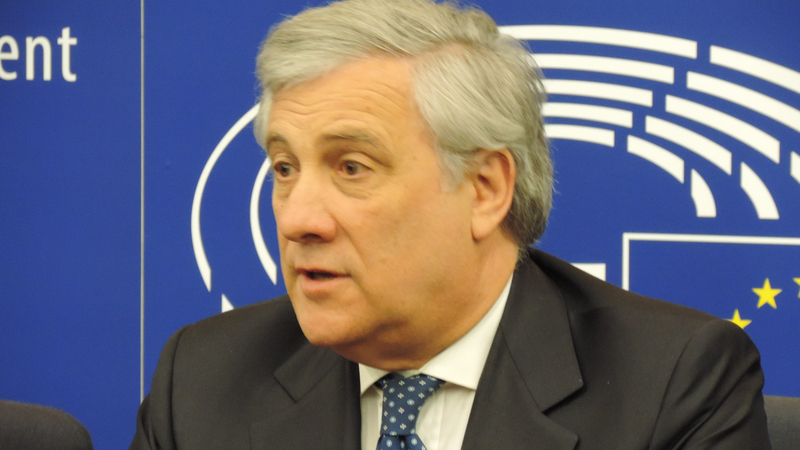 The other paramount issue is the Spain‘s shattered image within the EU over the Catalan referendum oppression – the last minute compromise Sanchez will offer to the bloc will be undoubtedly presented as an ultimate sacrifice on the alter of collective European good to be exchanged in the future on ‘carte blanche‘ in some sensitive issues and benefits for Spain to obtain from Brussels. Pedro Sanchez will definitely not bloc the EU27 Brexit deal, and destroy the fruit of Michel Barnier elaborate arrangement to be delivered at the historic EU Summit, however there is a price for Spanish generosity the Brussels will discover later when leaders gather for the final say. Meanwhile the Article 50 game of nerves will go on, reminiscent of classic ‘Chandelier Bid‘, in order to create the appearance of greater demand or to extend bidding momentum for a piece on offer – #Gibraltar, whose inhabitants have already twice in referendums supported status quo. This Millenium Gibraltar sovereignty referendum was held on 7 November 2002 within the British overseas territory on a proposal by London to share the sovereignty of the territory between Spain and the United Kingdom. The result was a rejection of the proposal by a landslide majority, with only just over one per cent of the electorate in favour. Farewell l to a shy and clumsy man with blushing cheeks, –Viktor Orban, whom once president Juncker was jokingly slapping and calling the“dictator”. The times of jokes are over, and there are no traces of shyness left. Vikor Orban showed his true self, answering to the adoption of the Article 7 European Parliament resolution with the lion’s uproar, reminding to the EU of a power of a democratically elected leader of a nations state. The clash between nation and supranational construction as the European Union has never been so dramatic – it is the first time in the history of the bloc that Members of the European Parliament voted to reprimand a state for its independent policy, while Hungarians openly called the action a “revenge” for reluctance to follow the EU migration strategy opening arms to flows of illegals on humanitarian grounds. Formally the Resolution based on Socialist MEP Judith Sargentini report accuses Hungary of disrespect and violations of human rights. with the modern European lifestyle views. So far Orban didn’t react upon Nigel Farage “invitation” to follow the UK path and show back to the EU. On multiple occasions Orban underlined Hungarians are the most loyal Europeans and they sill believe in the EU, so at present they don’t consider the exit scenario. to the exit door, and there is no compromise possible. The bitter irony of the situation that the EU member-state, which openly and massively abuses human rights – Spain, crushing Catalan attempts to organize independent referendum, and jailing Catalan politicians, – Spain did not receive any criticism from the European Parliament. No resolution in support of the human rights of jailed Catalan politicians has been issued so far, and nobody expects it will be in the nearest future. However it is difficult to imagine most unsuitable time for sorting out relations with Orban, than the European Parliament election year.Imposition of illegal migrants, who in public debate already became just ‘migrants’, attempting to make Europeans forget the criminal nature of human trafficking, continues to rise anti-EU sentiment, and pushing Hungarians away. Ceteris paribus! 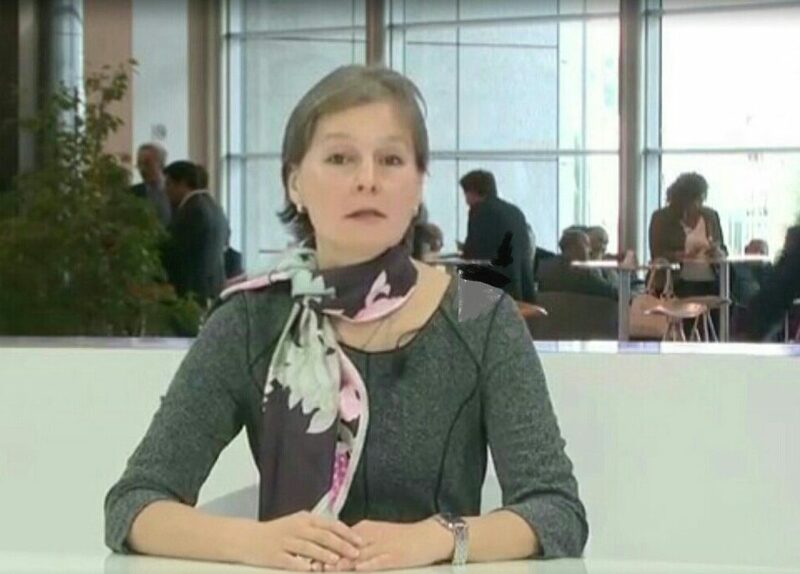 In Brussels the triggering Article 50 day is a sunny for Sir Tim Barrow, who handed the letter, for the UKIP MEPs, for all those who voted #Brexit, and quite a grim experience for those who laments the departure of the UK, venturing how to remain in the European projet without its avantgarde. Whatever the way the project goes, the moral blow of leaving the EU by Brittons is not to be recovered: feeling unwanted by the nation of so many virtues, the European adventure loses its glam and glitter, converting the remainers into “down-shifters” on the ruins of the great ambitions, resembling the bunch of herders on the antiquities of Ancient Rome. It looks like Europe once again remainers failed to get together into a powerful entity, so many times desired through its history, falling apart into ‘multi-speed’ congregation, looking different directions, without a rotational axis, replaced by spindles. Me, I just suddenly realised that the moment Sir Tim handed The Letter, that my Brussels ‘capital of Europe’ habitat has been downgraded to a provincial one, with époque d’oré bygone.